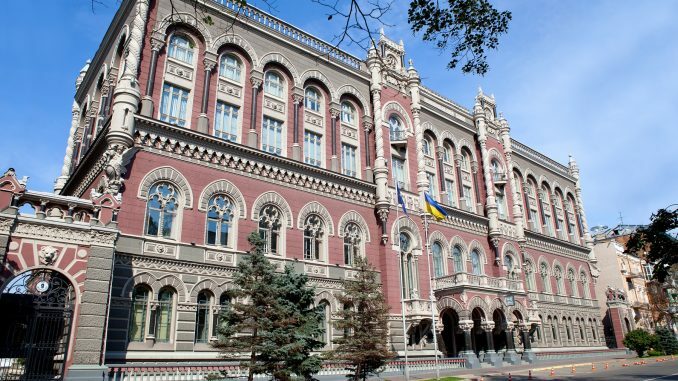 The #National #Bank of #Ukraine, together with the #EBRD, conducted an #assessment of the consequences of de-risking in the Ukrainian #banking #sector and developed a comprehensive program to eliminate its causes. De-risking is a global problem, which strongly affected #Central and #Eastern #Europe, where the number of correspondent banking relationships dropped by 23% in 2016-2018. As stated in the press release of the National Bank of Ukraine, the NBU, together with the European Bank for Reconstruction and Development, conducted an assessment of the consequences of de-risking in the banking sector and made a comprehensive program to eliminate its causes. De-risking refers to the phenomenon of financial institutions terminating or restricting business relationships with clients or categories of clients to avoid, rather than manage, risk. It creates significant barriers for Ukrainian banks to access the international market and make payments in foreign currency. In particular, in 2016-2017, due to stricter regulatory requirements and increased compliance costs in developed economies, many Ukrainian banks did not have the opportunity to establish direct correspondent banking relationships with American and European banks. Although de-risking is a global problem, it affected Central and Eastern Europe the most, where, according to SWIFT, the number of correspondent banking relationships decreased by 23% in 2016-2018. In order to restore correspondent relationships, Ukrainian banks need to train staff, significantly restructure their business processes and ensure disclosure in accordance with international compliance and financial crime prevention standards. Ukrainian banks must comply with these standards at the level of the major international banks. In order to help with this challenge, in 2018, the International Compliance Association (ICA) and the EBRD, for the first time in their history, jointly funded scholarships for employees of Ukrainian banks, as well as banks of the Republic of Belarus, Uzbekistan and Morocco. In 2019, the NBU and the EBRD will continue to work closely together on a number of matters, in particular, on reducing the de-risking level in Ukraine and setting out recommendations for banks on optimizing business processes, retraining employees and further eliminating the causes of de-risking.